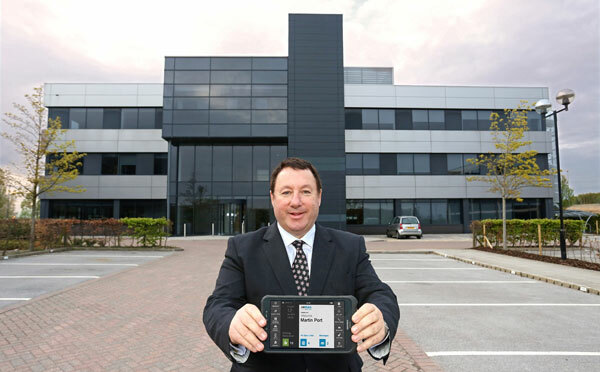 The new ​10,000​ square foot facility provides the capacity BigChange needs to almost double its head office workforce. BigChange has taken a five year lease on the facility at Thorpe Park and invested £250,000 in preparing it. The new building will enable BigChange to accommodate up to 150 employees and has six customer meeting rooms, each named after technology businesses such as Google, Apple and Microsoft. The open plan layout includes adjustable desks that can be used while standing and ergonomic Herman Miller chairs. The relocation to Thorpe ​Park is BigChange’s third move in the last five years and represents another milestone in its expansion. The company has secured more than 150 new customers and over 5,000 additional users for its mobile workforce management platform since the start of 2018 and expects its revenue to increase by 74 percent this year to £11.5 million.